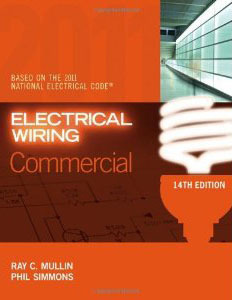 Updated to reference the 2011 National Electrical Code, this edition of Electrical Wiring - Commercial guides readers step-by-step through the basics of commercial wiring. 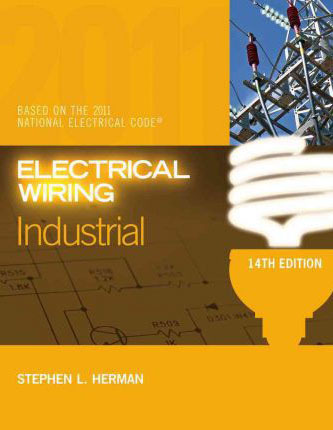 Updated to reference the 2011 National Electrical Code, this 14th edition of Electrical Wiring Industrial guides readers step-by-step through the wiring of an entire industrial building, making this an ideal resource for anyone who will work in the industrial electricity industry. 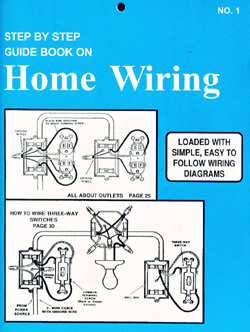 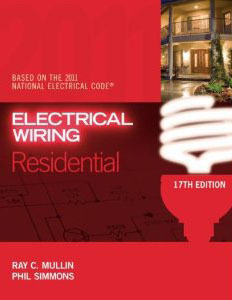 The Seventeenth Edition of this trusted resource is completely updated to the 2011 National Electrical Code, and provides aspiring electricians the necessary foundation for learning all aspects of house wiring in order to meet the Code.